Josh Peckler - Jpeckler@shawmedia.com Trevor Edlund of St. Paul, Minn. watches as a ski jumper flies by during the 27th Annual Norge Summer Ski Jump Tournament in Fox River Grove, Saturday, September 29, 2012. 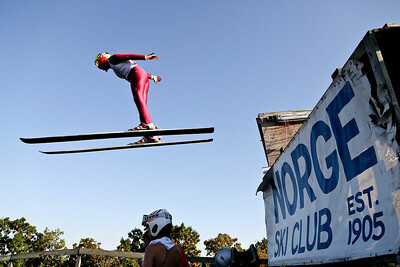 Josh Peckler - Jpeckler@shawmedia.com People watch as a skier flies through the air during the 27th Annual Norge Summer Ski Jump Tournament in Fox River Grove, Saturday, September 29, 2012. 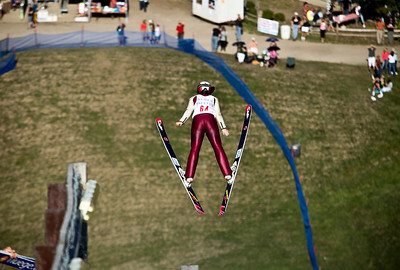 Josh Peckler - Jpeckler@shawmedia.com Sabina Gasienica performs her jump during the 27th Annual Norge Summer Ski Jump Tournament in Fox River Grove, Saturday, September 29, 2012. 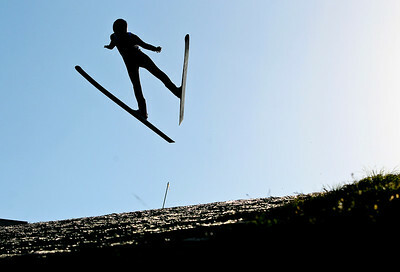 Josh Peckler - Jpeckler@shawmedia.com A skier flies through the air during the 27th Annual Norge Summer Ski Jump Tournament in Fox River Grove, Saturday, September 29, 2012. 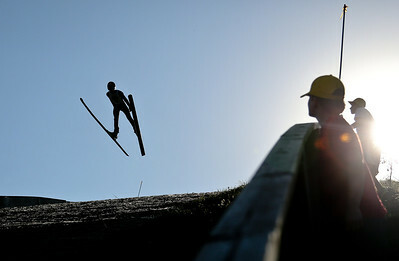 Josh Peckler - Jpeckler@shawmedia.com Ski jumpers sit under the launch ramp as a skier flies overhead during the 27th Annual Norge Summer Ski Jump Tournament in Fox River Grove, Saturday, September 29, 2012. Josh Peckler - Jpeckler@shawmedia.com A skier flies off the launch ramp during the 27th Annual Norge Summer Ski Jump Tournament in Fox River Grove, Saturday, September 29, 2012. 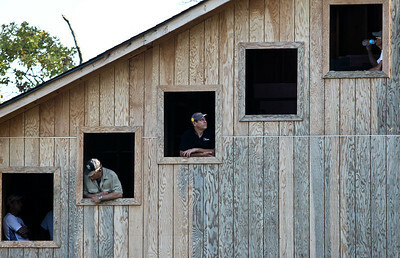 Josh Peckler - Jpeckler@shawmedia.com People watch from a observation tower during the 27th Annual Norge Summer Ski Jump Tournament in Fox River Grove, Saturday, September 29, 2012. 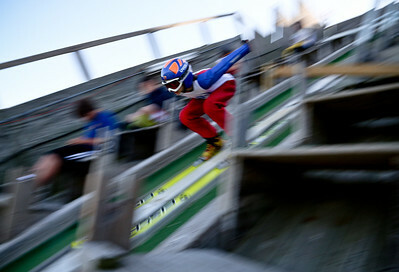 Josh Peckler - Jpeckler@shawmedia.com A skier flies down the ramp during the 27th Annual Norge Summer Ski Jump Tournament in Fox River Grove, Saturday, September 29, 2012. Josh Peckler - Jpeckler@shawmedia.com Michael Glasder prepares to come down the ramp during the 27th Annual Norge Summer Ski Jump Tournament in Fox River Grove, Saturday, September 29, 2012. Josh Peckler - Jpeckler@shawmedia.com Skiers talk to judges in a tower as they wait to jump during the 27th Annual Norge Summer Ski Jump Tournament in Fox River Grove, Saturday, September 29, 2012. 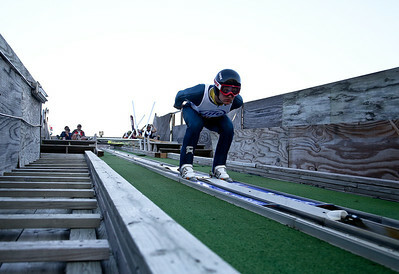 Trevor Edlund of St. Paul, Minn. watches as a ski jumper flies by during the 27th Annual Norge Summer Ski Jump Tournament in Fox River Grove, Saturday, September 29, 2012.